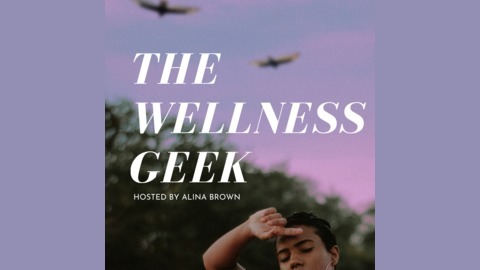 The Wellness Geek Podcast is a platform dedicated to showcasing people of color within this ever-growing online wellness space. Through our weekly interviews with health leaders ranging everywhere from Doctors of Natural Medicine, to Health Coaches, Food Educators, Wellness Bloggers, and Nutritionists alike, you'll be sure to get inspired and learn something new! How does self-image impact our food choices? Could that eating habit you want to break be a maladaptive coping mechanism? What is the psychology behind our eating habits? And how do the generational traumas within the African American community come into play? 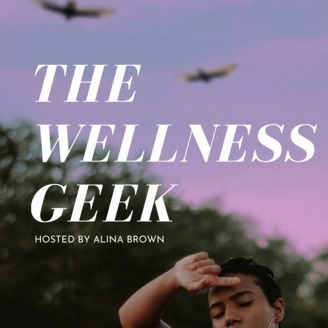 In this episode of TWG, we sat down with the lovely Jennifer Sterling, Holistic Nutritionist and Registered Dance/Movement Psychotherapist. She is the creator of The Black Girl Healing Project, a platform dedicated to supporting black women living with depression through dance/movement psychotherapy + holistic nutrition. She is also the beautiful voice and creator behind LINGER, a moving meditation album. Jennifer has spent over a decade researching the science and psychology of what our bodies need, and understanding how our inability to deal with emotions keeps us from making choices that truly nourish us. Her own chronic health issues sparked this journey; where she had everything from migraines to yeast infections to chronic digestive issues. And after years of struggling, Jennifer finally discovered something simple yet profound—that tuning into her body was the solution. Jennifer believes that when we are able to befriend our bodies, we’re able to hear all of the answers. Ever since, she has helped over 100 women find freedom from the food and body battle once and for all.